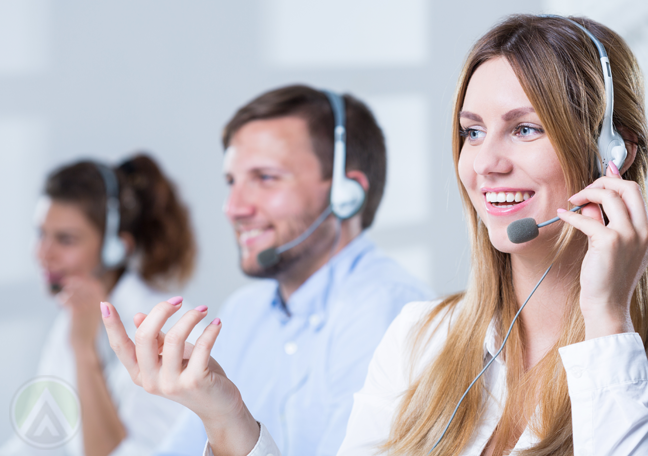 How many call center agents do you really need? 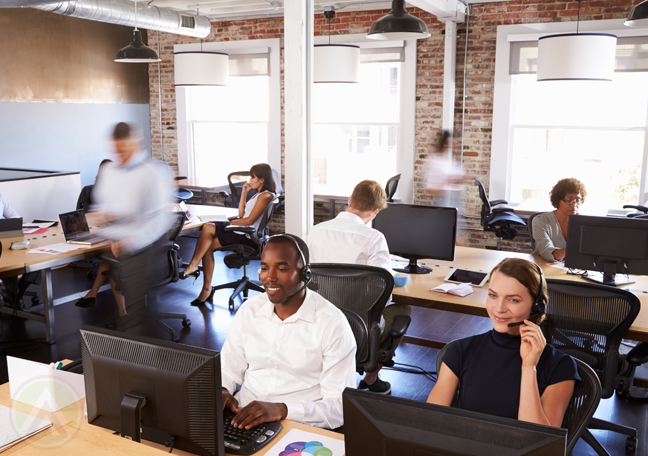 Ensuring sufficient staffing is crucial for all contact centers. With today’s consumers demanding 24/7 omnichannel customer support, you need to build a high-functioning team with the right number of people. In customer service, achieving operational efficiency can be tricky, especially if you don’t know where to start. Efficiency in customer service is borne out of good workforce management practices. That would entail hiring the right number of call center agents with the right skills at the right time. Accomplishing all these would allow you to provide the level of care that customers deserve. Sure, this sounds rather simple and straightforward, but getting there is challenging. The first thing to consider is your team’s size. You don’t want to hire in droves and end up with a bunch of surplus employees, in which case you’ll be squandering your staffing budget. Of course, you don’t want to encounter understaffing issues as well. That would result to high call abandonment rates and a swelling number of disappointed customers. 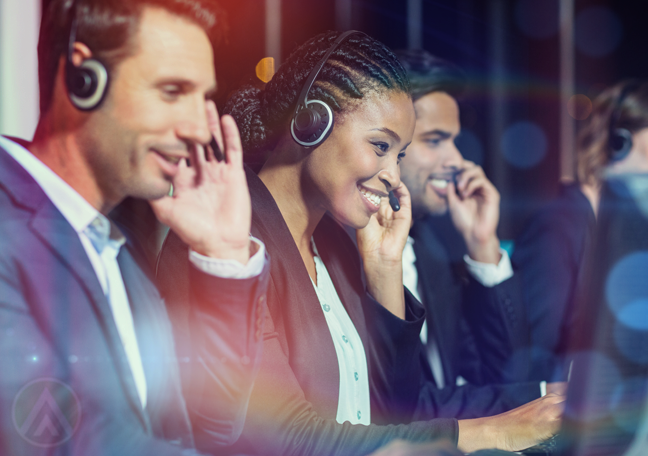 To determine the number of contact center agents you must hire, here are the five factors you must consider. 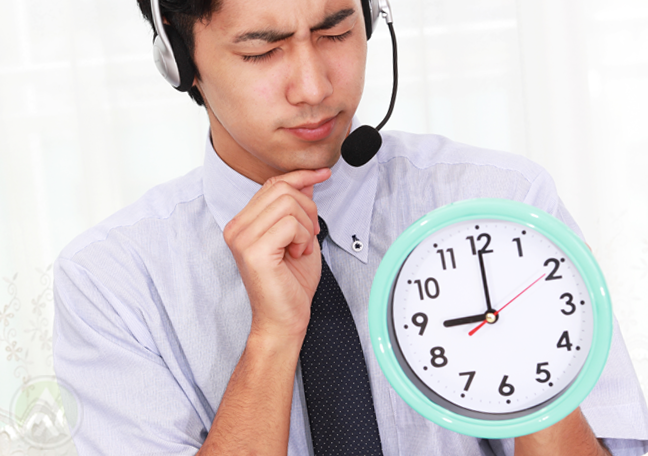 There are several ways to find out how many inbound calls you get within a certain timeframe. You should be able to extract this data from your automatic call distribution (ACD) system or your customer relationship management (CRM) tool. If you aren’t using those tools, you may gather the relevant figures from your telecommunications provider. Another option is to ask your agents to manually log the number of calls they handle every day for a given period. Average handling time (AHT) is a metric that contact centers use to monitor the amount of time an agent spends talking to a customer and solving their issues. You can also access this information from your ACD or CRM system, or from agents’ manual call logs. Afterwards, you can calculate your AHT by adding all the call durations recorded and then dividing the result by the total number of calls handled within a given period. 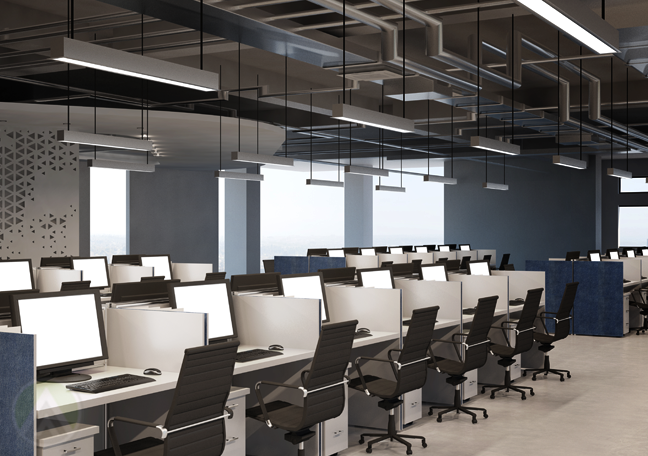 The calculated number may be used as a basis for determining the number of call center agents you need, in addition to the number of transactions you typically handle. For instance, if your AHT is relatively short, you may need fewer agents on the operations floor. Your service level refers to the percentage of calls that a live agent answers within a set amount of time. 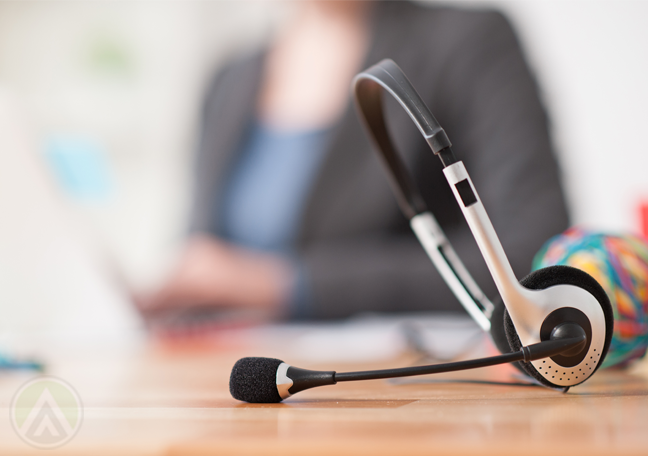 Contact centers typically aim to answer 80% of inbound calls within 20 seconds. Recently, some customer support providers have been aiming to respond to 90% of calls in 10 to 15 seconds. In most cases, if you’re an outsourcing company, you and your client would have to agree on the minimum service level that must be achieved and maintained. The higher your target is, the more employees you’d have to hire. In contact centers, shrinkage refers to the amount of time agents spend away from their computers. This includes lunch breaks, bathroom breaks, absences, authorized leaves, and schedule violations (e.g., working less than eight hours, coming in late, etc.). All these can reduce your operational efficiency and productivity. As part of your workforce management, considering shrinkage can help you calculate the number of customer support reps you need to cover for employee attendance gaps in the team. It’s also important to consider the seasonal peaks and downtimes in your business. For instance, during the holidays, most call centers handle more transactions than usual. Many consumers are flocking to stores for last-minute shopping, which means brands are busier as well. During these times, you must ensure that your team can handle sudden spikes in incoming customer requests. Likewise, you should also plan for downtimes. Some customer service companies handle this by hiring on-call or freelance employees who work only upon request. This is a much more flexible setup, which will allow you to maximize your operation costs.